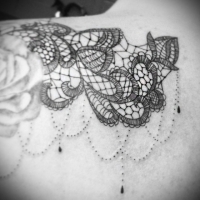 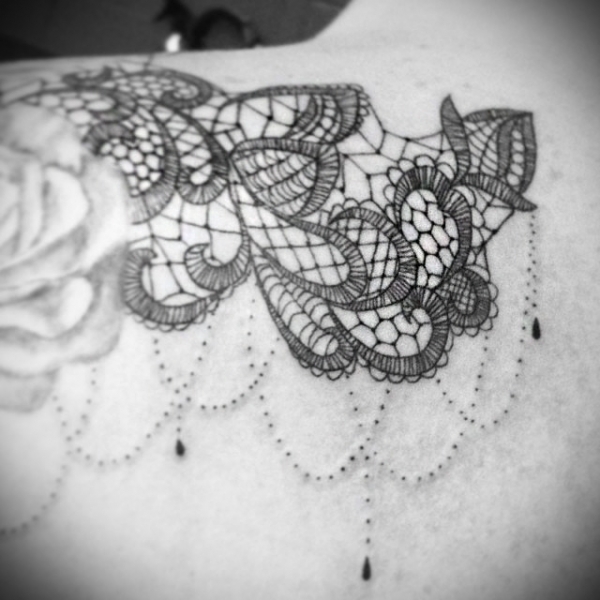 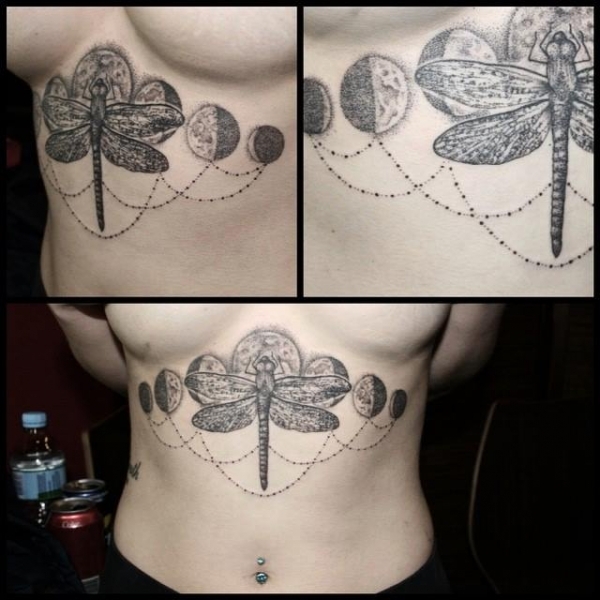 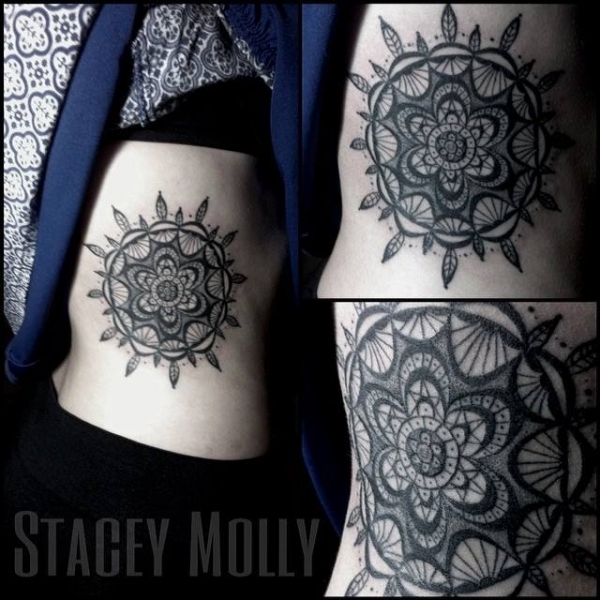 Stacey Molly does intricate and beautiful Hand Poked and Machine Tattoos. 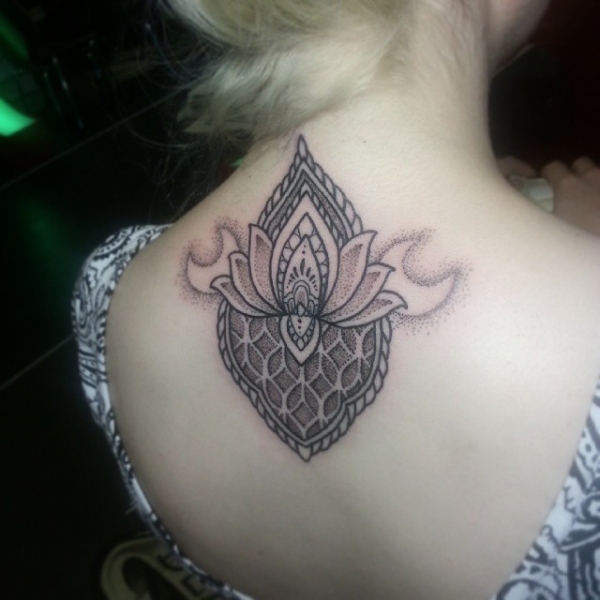 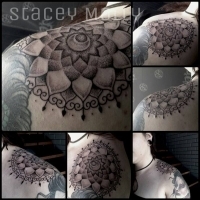 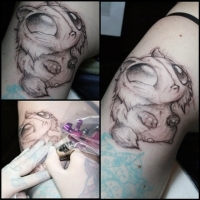 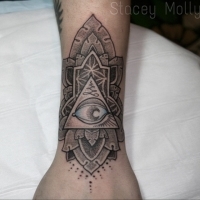 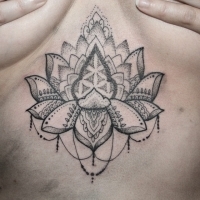 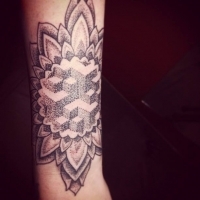 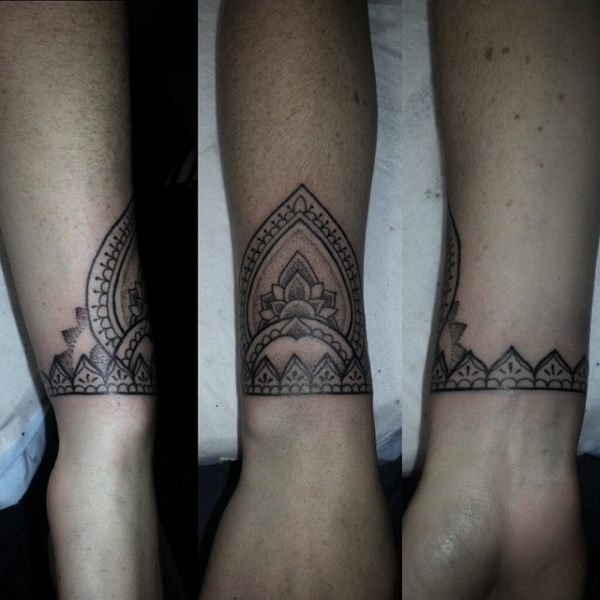 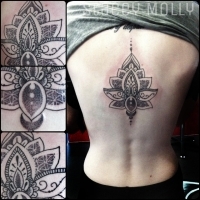 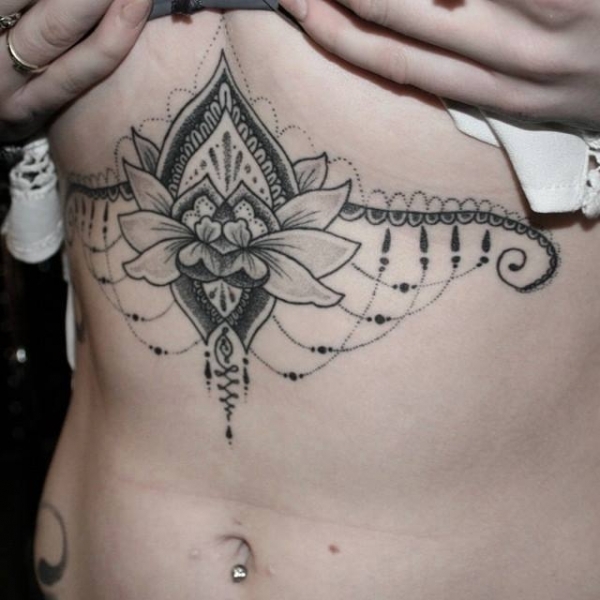 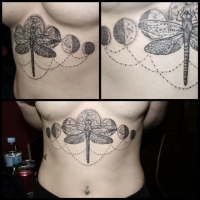 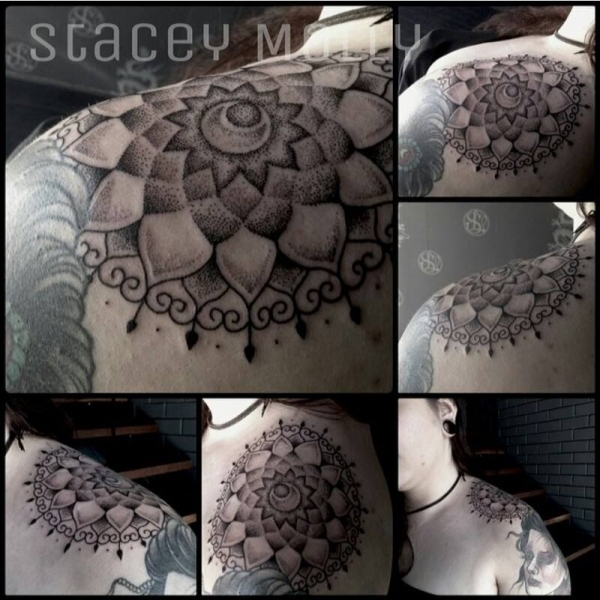 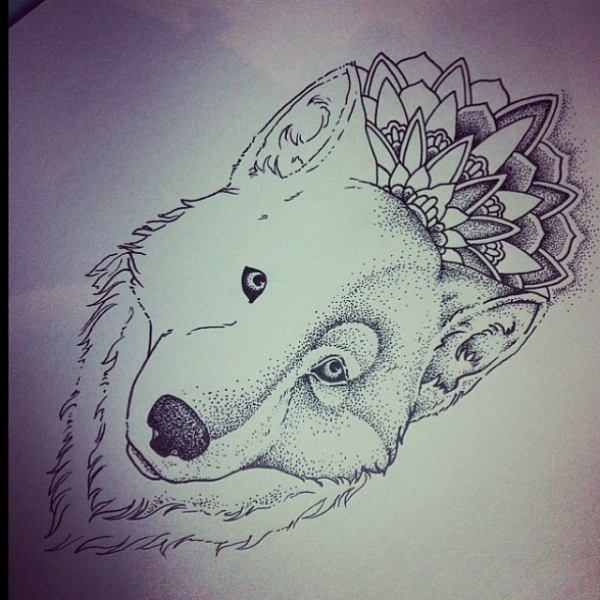 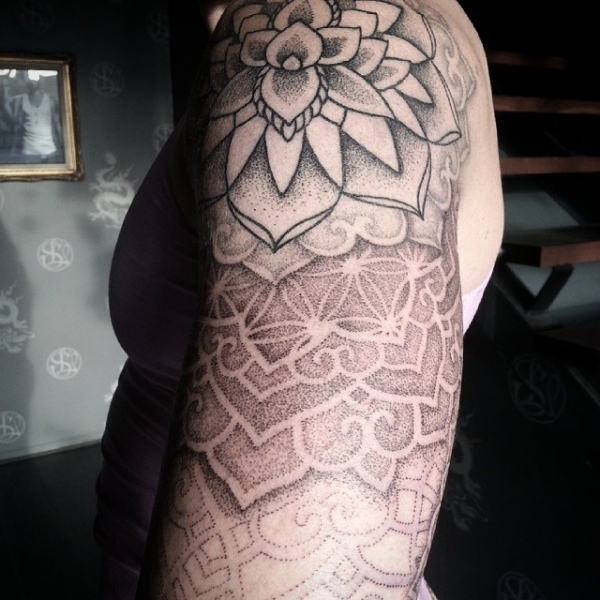 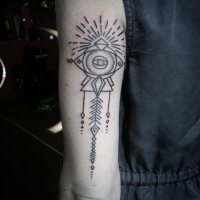 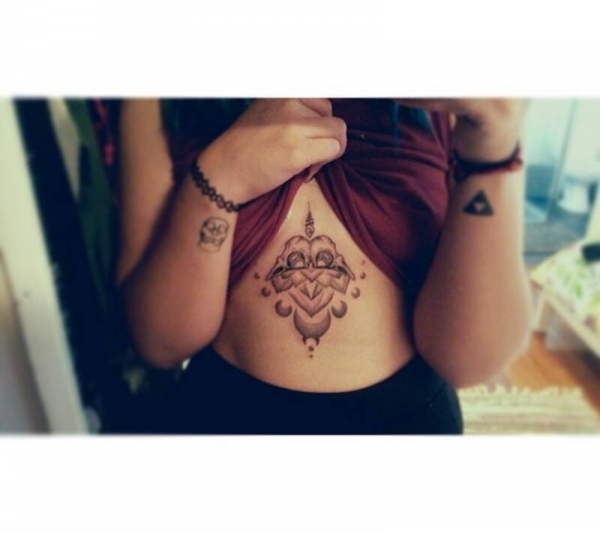 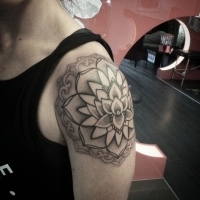 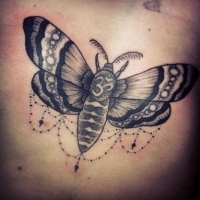 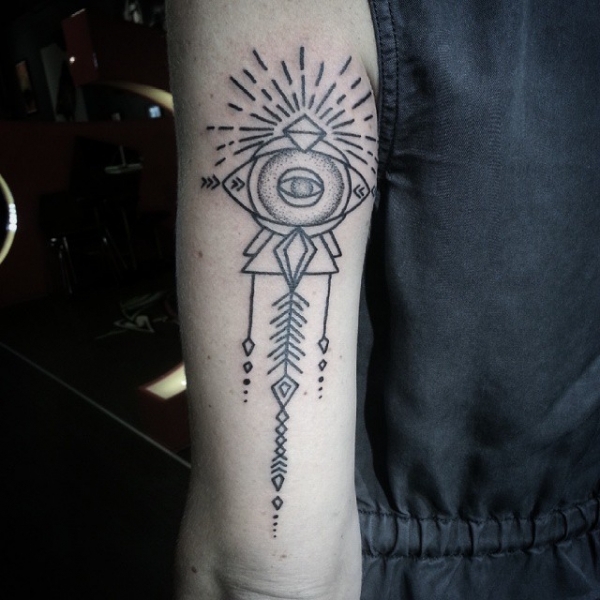 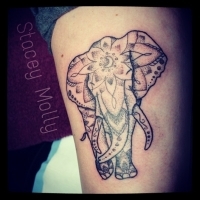 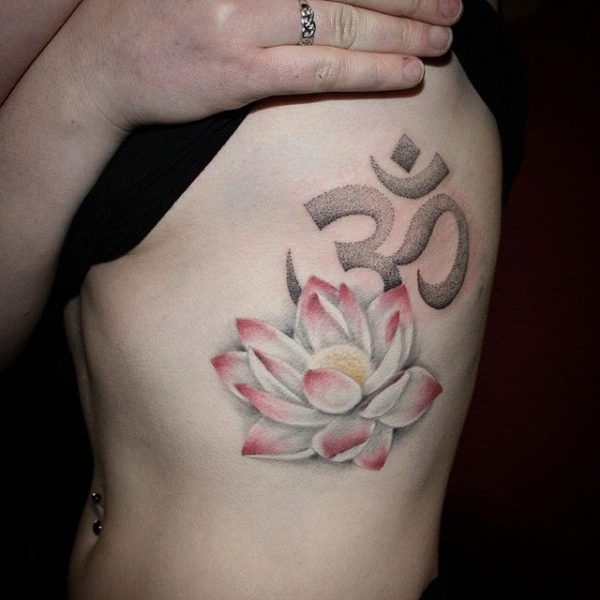 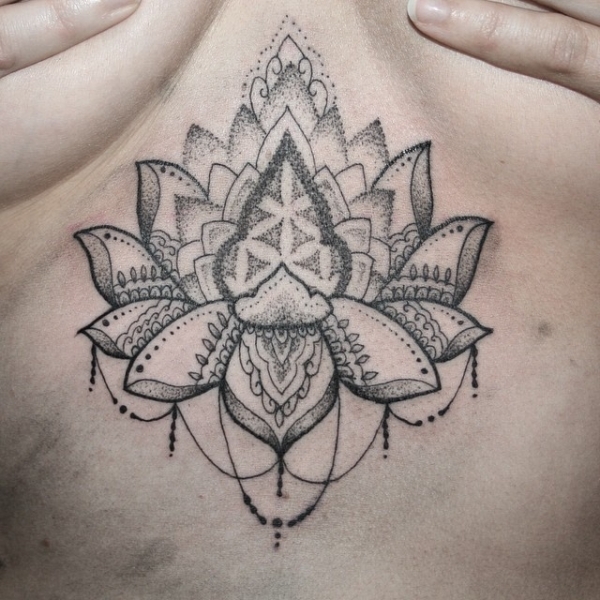 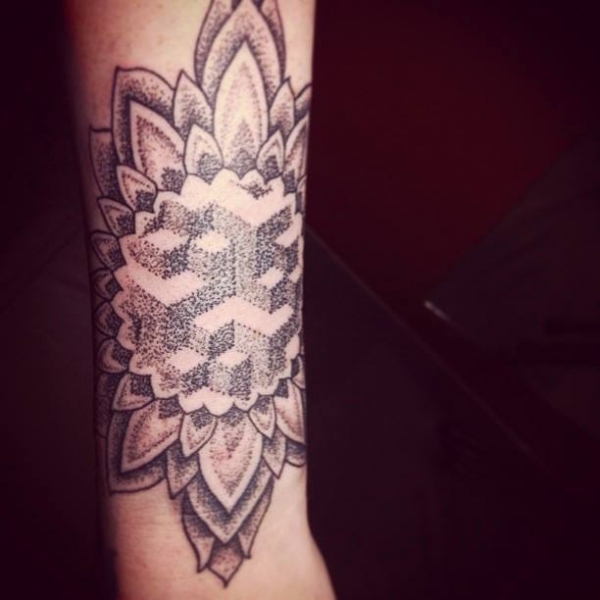 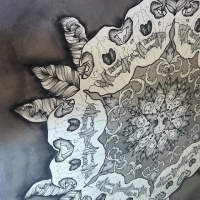 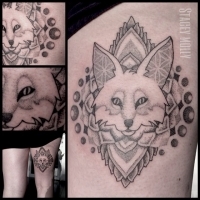 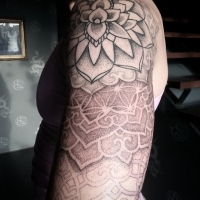 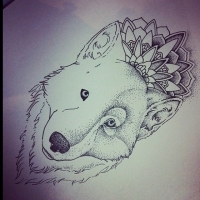 An artist with versatility in her styles, over the last few years has seen Stacey developed and studied the art of Hand Poking and Dot Work Tattooing based on inspirations such as geometric pattern work, all the way to customary henna designs. 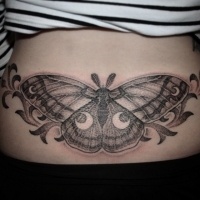 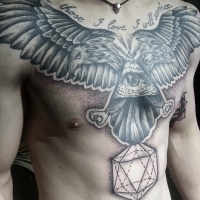 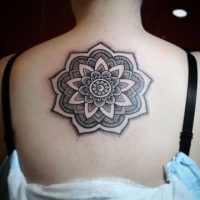 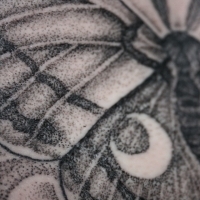 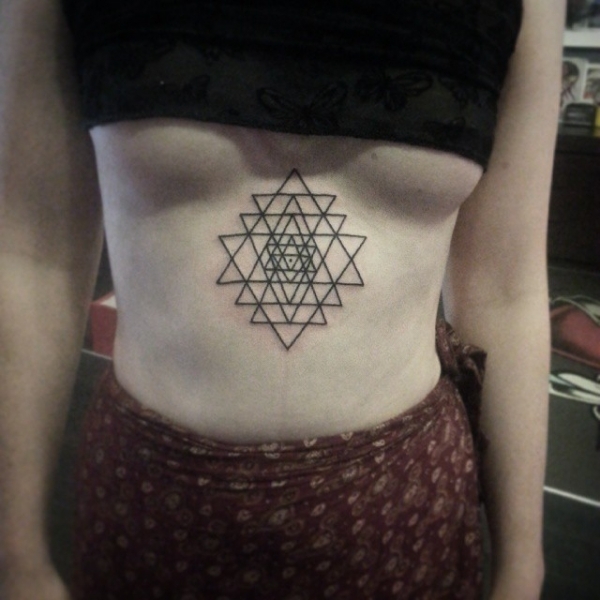 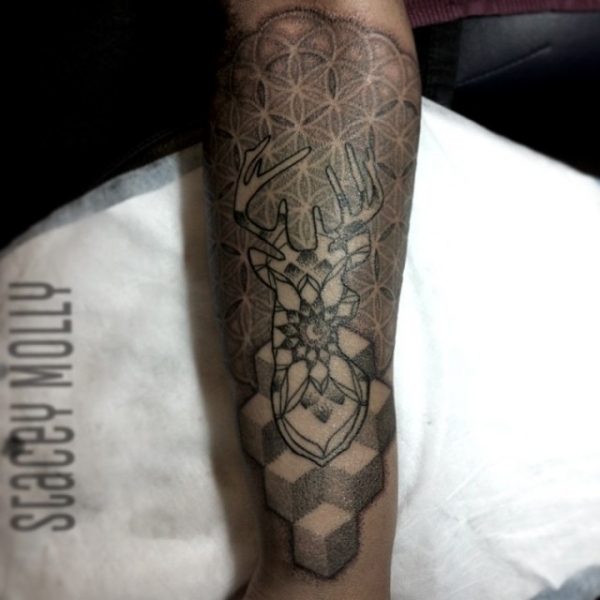 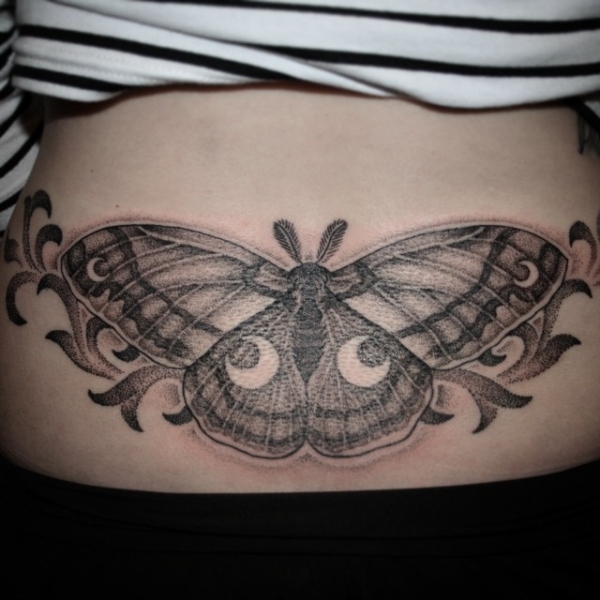 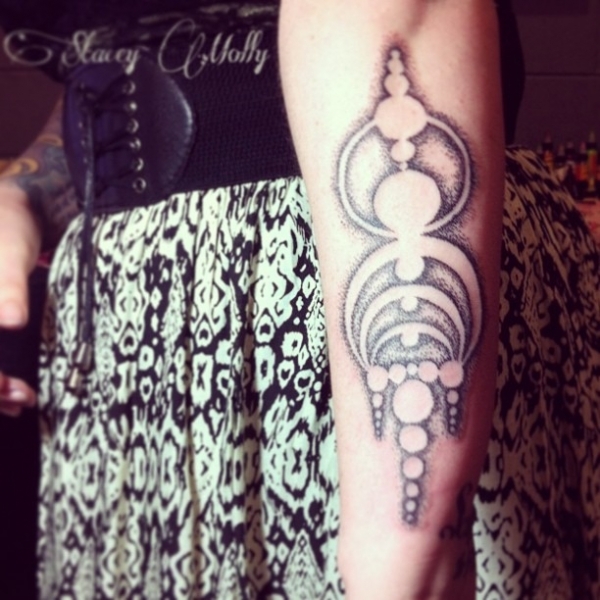 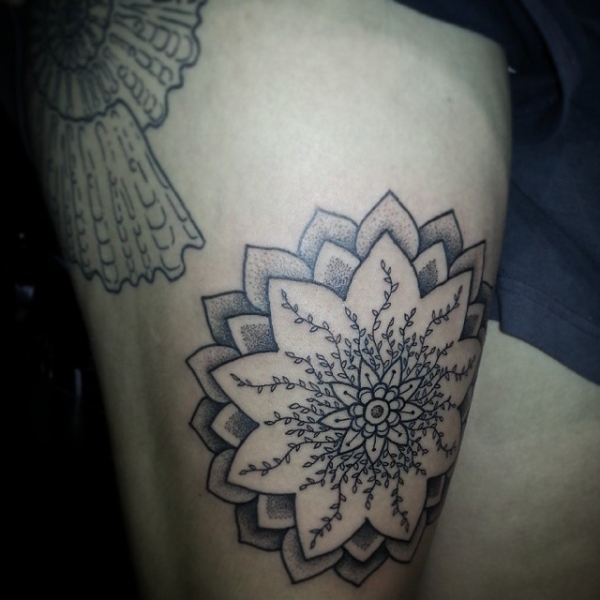 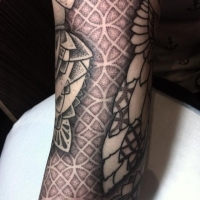 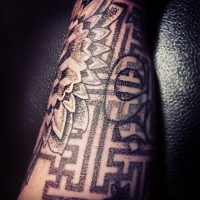 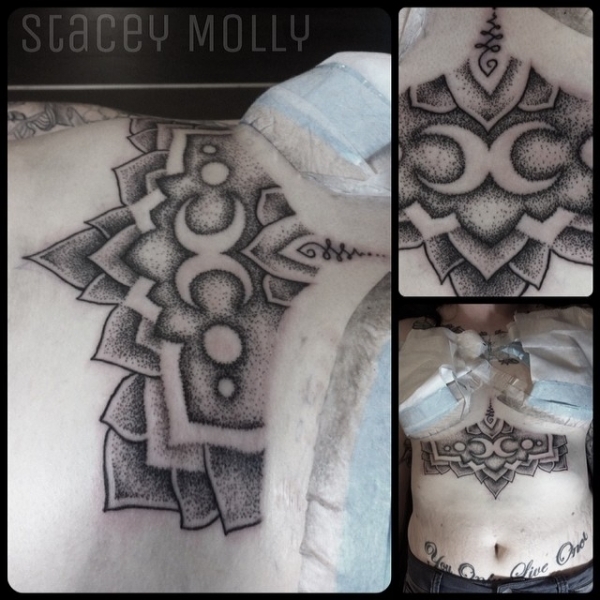 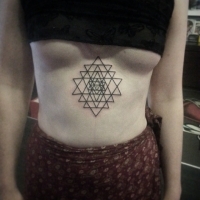 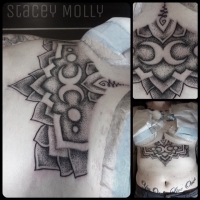 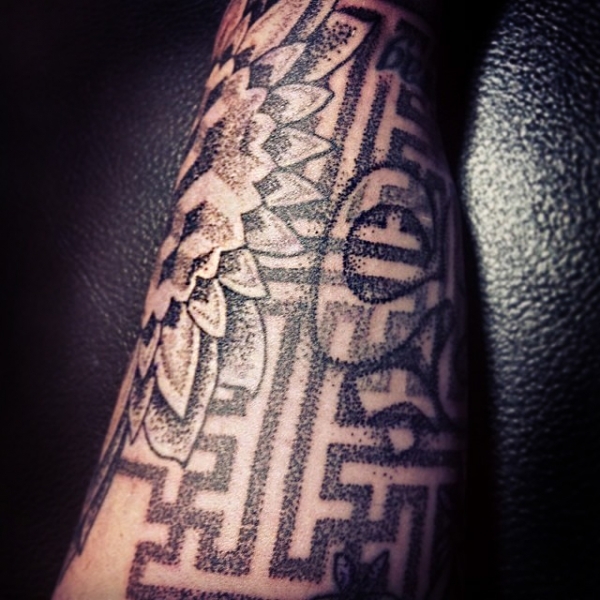 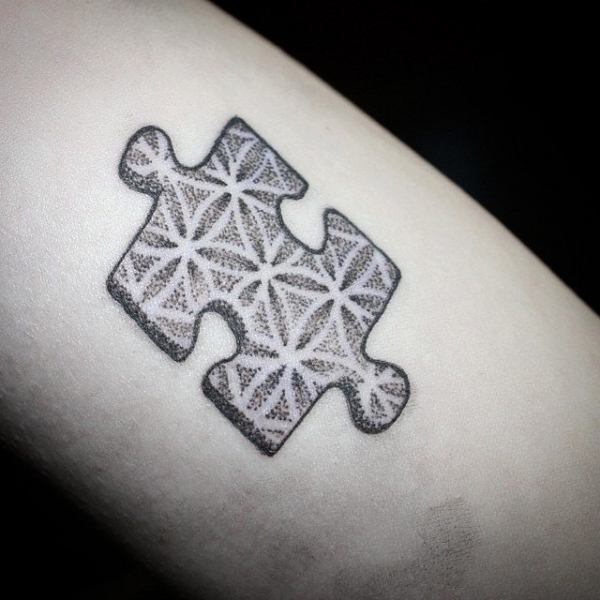 A very skilled, geometric, black and dot work tattooist, everything Stacey does is unique and designed specifically for her clients needs.